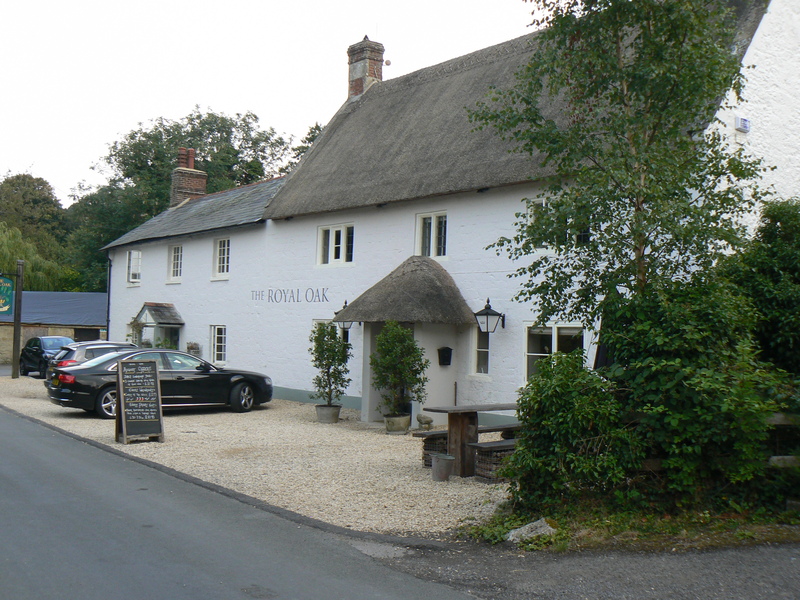 While the award scheme’s prime focus is of course the way buildings have been treated, wider social issues can sometimes be considered relevant, and the rescue of a village pub is a case in point. Empty for several years, and the subject of a failed application to turn it into a private house, the project to turn the early C18th Royal Oak at Swallowcliffe back into a going concern started on a good footing from the judges’ viewpoint, but worthy action needed to be complemented by proper treatment of the building for an award to result. Their visit convinced the judges that the necessary commitment and skill had indeed gone into the work. New additions had been kept to the rear, where from an internal inspection they clearly added to the facilities very successfully. The interior of the original building had been upgraded to make it an attractive destination, whether short-term or to stay overnight, without in any way compromising the historic character. The rescue of the pub had also had a key outcome in maintaining its open frontage, and keeping it as a fully visible major element within the village scene, where conversion to a house would inevitably have led to it being screened off to a greater or lesser extent. Overall, the success of the project made it easy for the judges to decide that an award was fully merited.